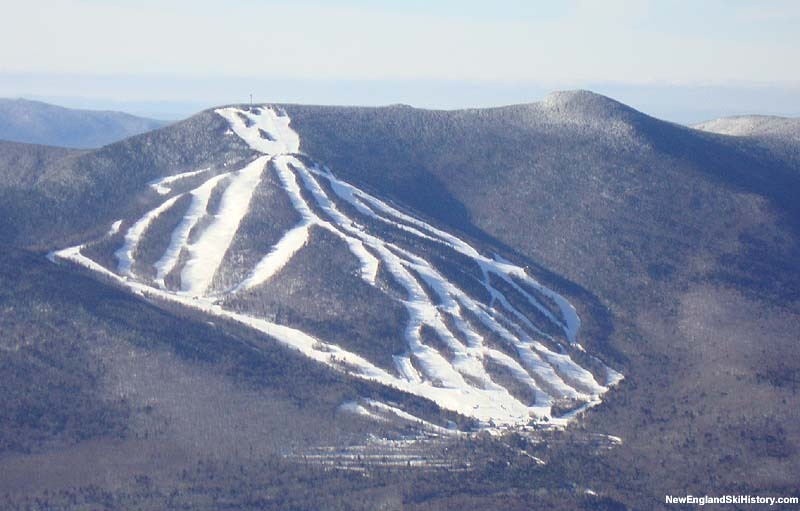 While it has sometimes been advertised that Waterville Valley ski area tops out at 4,000 feet in elevation, it presently does not. 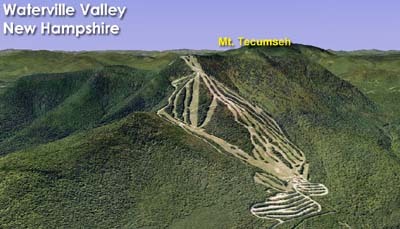 For many years, there has been speculation of expansion westward, toward or to the 4,003 foot true summit of Mt. Tecumseh. 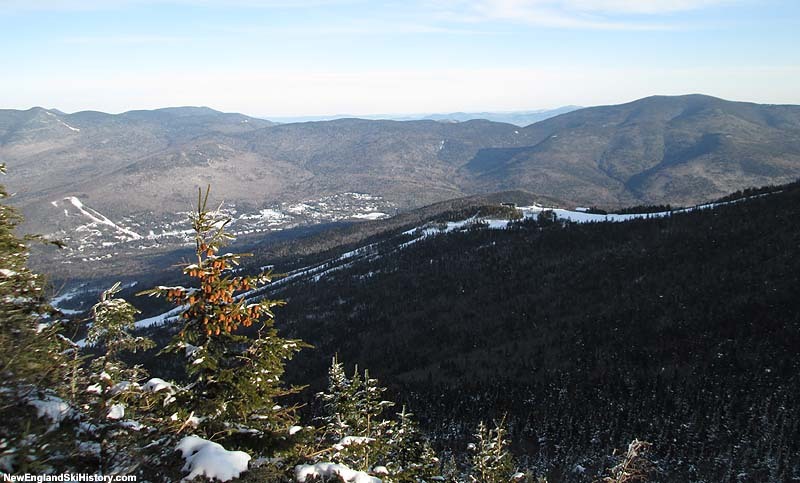 In addition to adding upwards of 150 vertical feet, the new area would also feature sustained expert terrain. 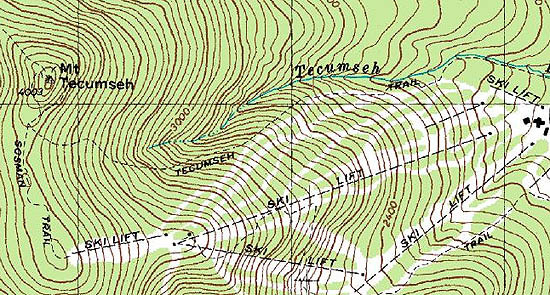 The expansion was never pushed forward during Booth Creek's ownership, and permits do not appear to be in place to expand the ski area much further beyond the present day Mt. Tecumseh hiking trail. It is not known if or when the Mt. Tecumseh complex will be developed.